Not sure what to read to your child. Check out this list of pocket friendly books that you can pick up for your kid. When I was expecting my second child, I was little worried how does this little girl can spend time alone after her free- play time while I will be busy with the younger one. During my pregnancy I took her to nearby library so that I can read and also inculcate the reading habit in my elder one. Thankfully there were many interesting books for her age with lots of illustrations. Initial days I always preferred picking a book with lots of colorful illustrations, big fonts and simple vocabulary. 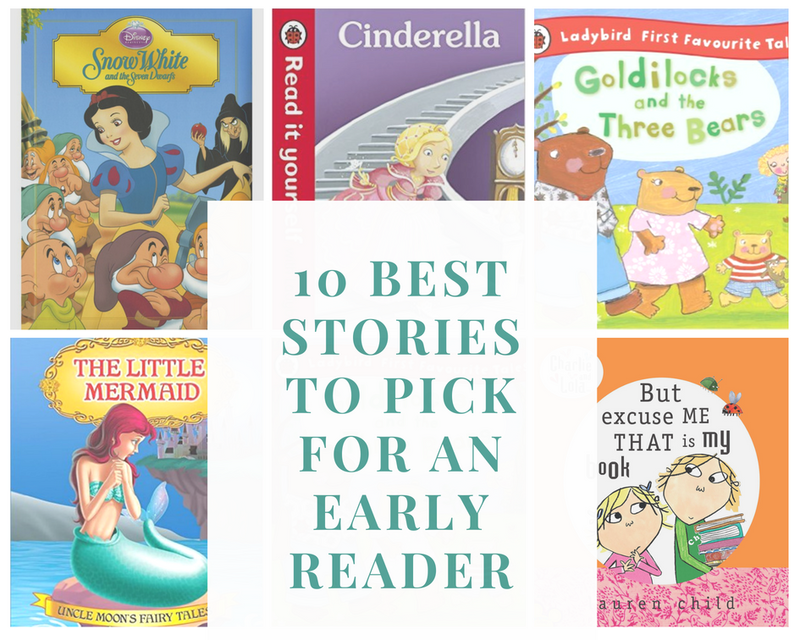 Below are the few of her favorite early reader choice of books with small gist of story. Today She is an avid reader and a bookworm . Her room has not sufficient space for her collection of books. Definitely everyone is amazed with her vocabulary. Believe me none of the books are expensive and they are very pocket-friendly. Though I didn’t plan to start with this story, It happened to be my child’s first story in her reading journey. It’s a very good fairy tale which leaves lot of imagination and fantasy in young child’s mind about Prince and princess story. One more story where a small girl goes alone to the forest and enters into the Bear’s house in which she eats baby Bear’s food, sleeps on baby bear’s bed, sits on baby bear’s chair. Be ready to answer the questions, momma can kids go alone to the forest? Lot of curious questions will pop up in their young mind. So an adventurous day of a little girl called Goldilocks, who loves everything owned by a baby bear in the forest. It’s a good story to introduce something called “Fantasy “. It just shows what all one can do to save the family. The beautiful girl lives with a beast to save her family. When I read this story first time to my daughter she was not happy to accept that how can she leave her parents and live somewhere else without them. Though the story looks like normal any other fairy tale, I believe there is lot of hidden meaning and moral in the story. We have make our children to accept someone’s ‘ rejection’ too where the swan egg gets hatched in a duck’s nest and being dark coloured among a group of ducklings the ugly duckling looks odd one out. The end of the story is quite good and motivating. This story shows how things will get spoiled instead of doing the work one in a dreamy state. I personally felt there is lot more as parents we have to learn from this story before teaching our kids. This story shows how a wild animal can also be tamed with love. Also it teaches to help them back when we take help from someone. This is one of the beautiful fairy tales where I read more than 1000 times to my kid as a bedtime story. With this story, you get to new words like mermaid and treasure. That is a lot to make them understand the sea world. Rest all left to their imagination and your patience to answer their curious questions. 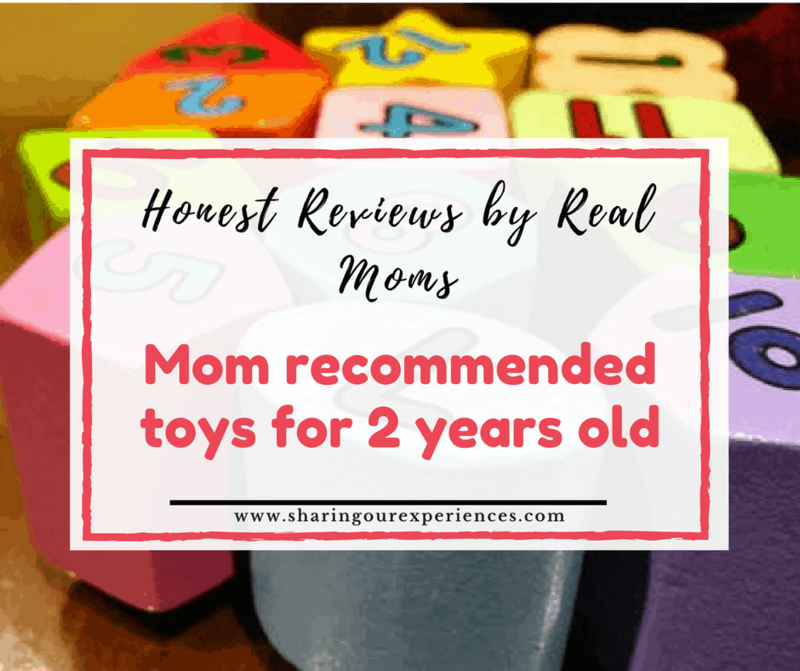 This is a beautiful story which portrays how we mothers can spend a lot of a good time, play time with our kids without making them feel bored and lonely. Personally, I used to love reading this story to my daughter. Also, it teaches the importance of free play and helping mother in the day to day chores. The cute story between a brother and a sister. It says reading your favourite book again and again is fun. Before finding her favourite book the cute conversation both sister and brother will be around many interesting topics. Also it shows what all an early reader loves to have in her book. You may also want to read Child Behavior and Discipline Tips and must read books list for kids. In case if you liked this article on pocket friendly looks for kids do show your support by sharing this article. Don’t you find this mom recommended books list interesting ? Try reading with your kid and let me know using comments below. Would love to hear from you. CinderElla is our family favourite. Something about fairy tales I still afore and my daughter does too.Great list. This is a good list and no not very expensive too. Best thing is that these books have a repeat read value. 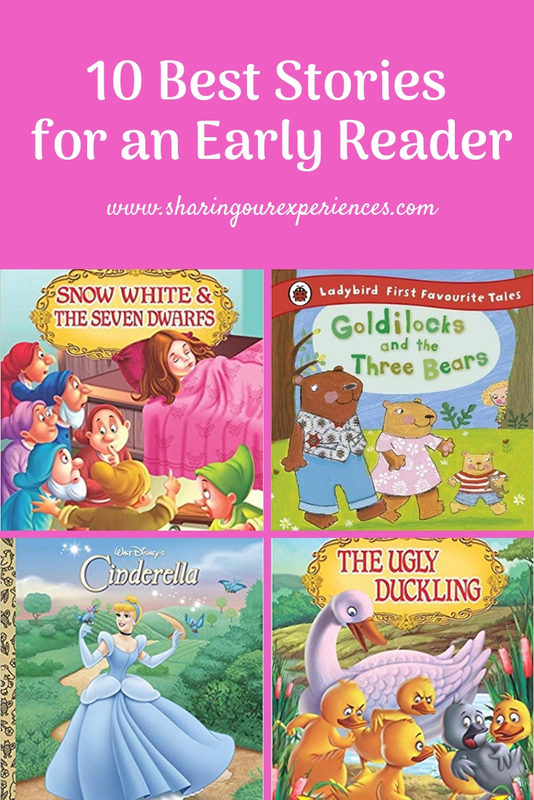 Cindrella is my angel’s favorite one.. A nice and informative post to kids busy..